Figures released recently reveal that 25% of young people are contacted online by someone they don’t know. The Federal Government’s Office of the eSafety Commissionerasserts that being contacted by someone they’re not familiar with is the leading negative experience young people face (25% of respondents). Being left out by others (21%), teasing and name calling (19%) and repeatedly receiving unwanted messages from someone (13%) all follow respectively. 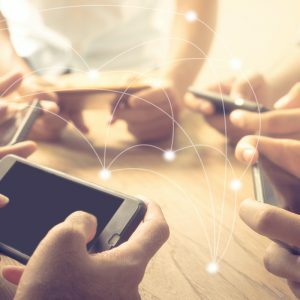 To counter these growing issues, tools, applications and resources are constantly being developed to help protect young people online and, most valuably, deliver enduring, positive experiences for children and maturing teens. 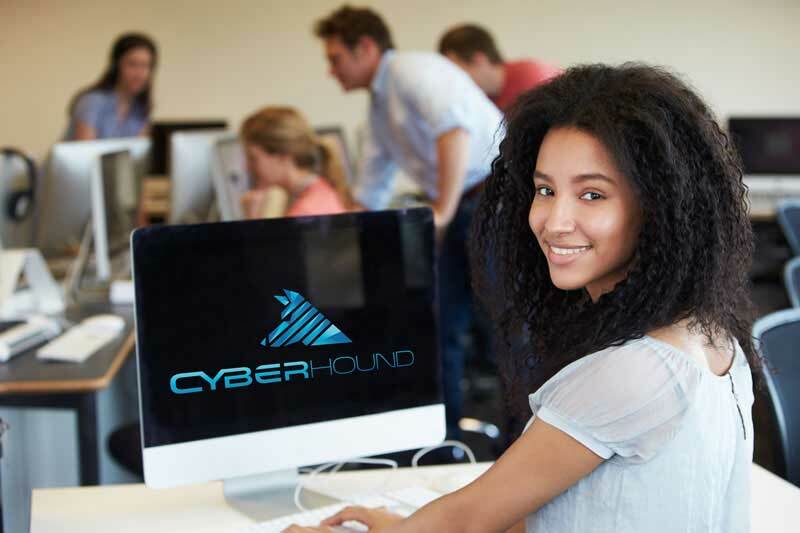 At CyberHound, we are serious about student welfare and have purposely built software that not only promotes responsible digital citizenship but also assists to prevent harmful instances and at-risk behaviour. CyberHound offers a patented platform, ClearView, which analyses patterns of behaviour to deliver Actionable Intelligence for School Leaders so they are able to act on alerts in real-time. ClearView is used by schools worldwide to reduce cyberbullying, block predatory approaches and identify issues such as self-harm so early intervention and support can be provided through the Welfare and Executive Teams. 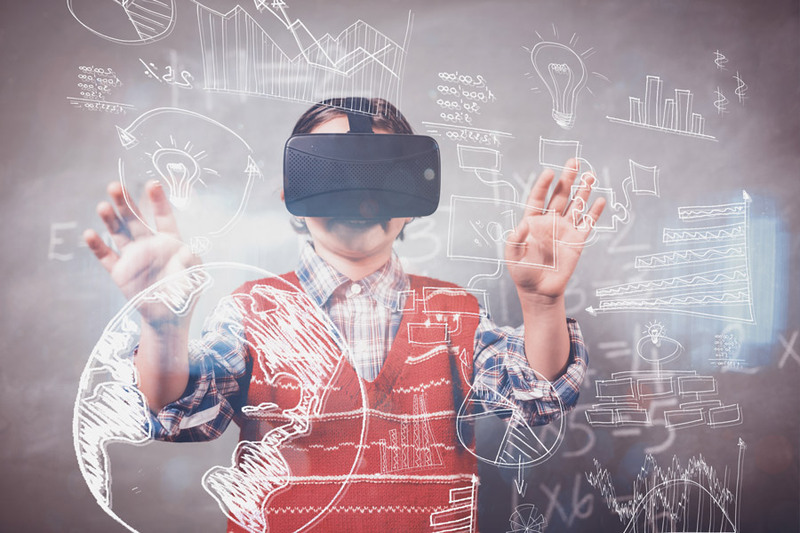 The statistical information provided has been taken from the ‘State of Play – Youth, Kids and Digital Dangers’ series, which examines how youth in Australia, handle the challenges they face in online environments. More information about the eSafety Commissioner and its active initiatives can be found here. For more information on ClearView please download our Data Sheet or Contact Us today for more info.